Leigh Electrical have significant experience in the installation of PIV systems in properties throughout Southend, Essex & London. 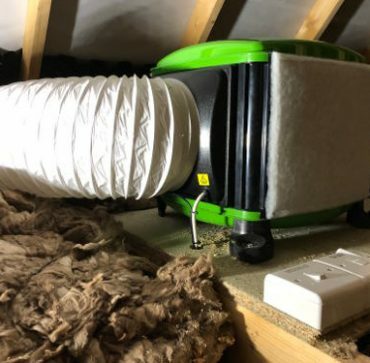 This service is typically utilised by homeowners and landlords looking to reduce house dust mites, eliminate surface condensation and prevent mould growth in their property. The systems achieve this by providing a continuous supply of filtered and fresh air within the property. This is linked to a wide variety of health benefits as well as being incredibly energy efficient. PIV units are typically installed in the loft with ventilation points in all rooms. To speak to Leigh Electrical regarding a PIV installation in Southend, Essex or London, please call us directly on 01702 873350 or submit a contact form below. Leigh Electrical only fit Envirovent systems. These are widely regarded as the market leader in the field of PIV systems. To learn more about the quality provided by Envirovent systems, please visit their website here. For you convenience we have listed some of the key features offered by Envirovent systems below. Why Use Leigh Electrical For PIV Installation? Leigh Electrical have over 50 years experience performing all manner of domestic electrical works in and around Southend and Essex. 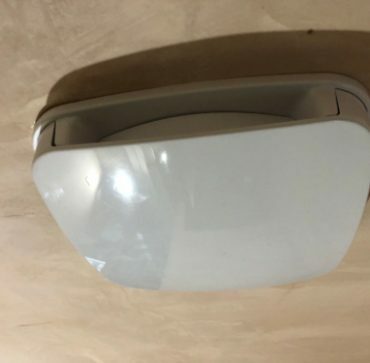 All installations performed by Leigh Electrical are completed to an outstanding finish as can be seen here on our projects page. We operate 7 days a week and all of our quotes are provided completely free of charge and at times convenient to you. For landlords, we have an excellent track record of liaising with tenants to ensure a swift and hassle free installation. We also offer a wide selection of additional electrician services that can be beneficial to landlords. The quality of the service offered by Leigh Electrical has been reviewed positively hundreds of times on both Yell, Checkatrade and Trustatrader. These reviews reflect the quality, professionalism and value for money that Leigh Electrical provide. We are still a family owned and run business and our reputation matters greatly to us. We are also full NICEIC members and as such all of our work is covered under the NICEIC Platinum Promise 5 year guarantee.